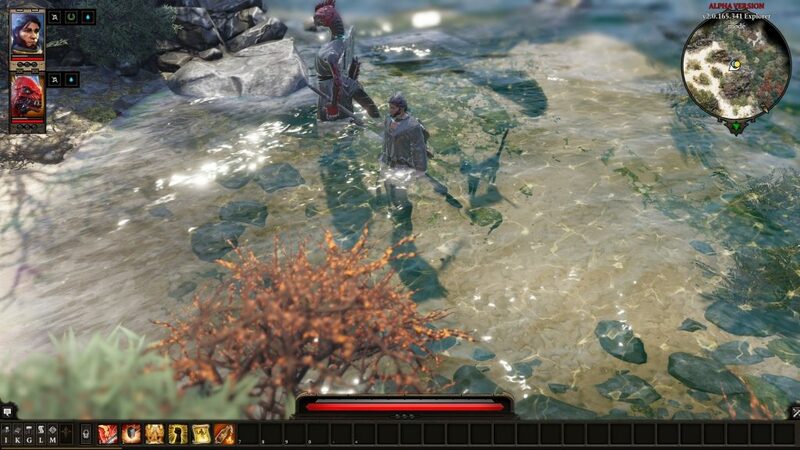 We’ve checked Divinity: Original Sin 2 alfa-version by Larian Studios and now we’re happy to share our feeling with you. Right now we can’t say much about the story, as there is only one act yet, that lasts 8-12 hours of gameplay. The protagonist finds himself on a shore in cast-off clothing and magical collar after a shipwreck. We don’t want to be hasty talking about it and suppose to lay it off until the release in December this year. The picture is now definately better and more attractive, comparing to the original, music is more “divine”. There is now an opportunity to chose a race: alfa-version gives us Human, Elves, Reptiles and Dwarves, although we still can’t play for undead. 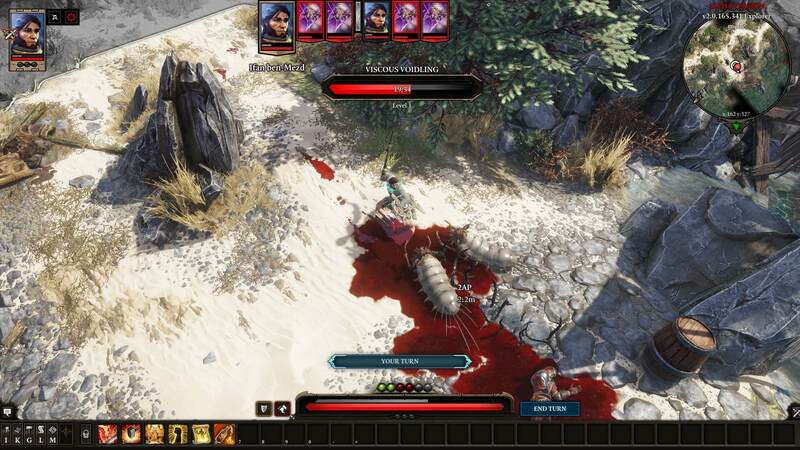 Besides, we can play as a four-person party with new abilities, combat skills and dialog variants, which makes your game unique. For example, playing a certain part in a conversation you may get +3 to selfishness of friendliness, which leads to curious situations. 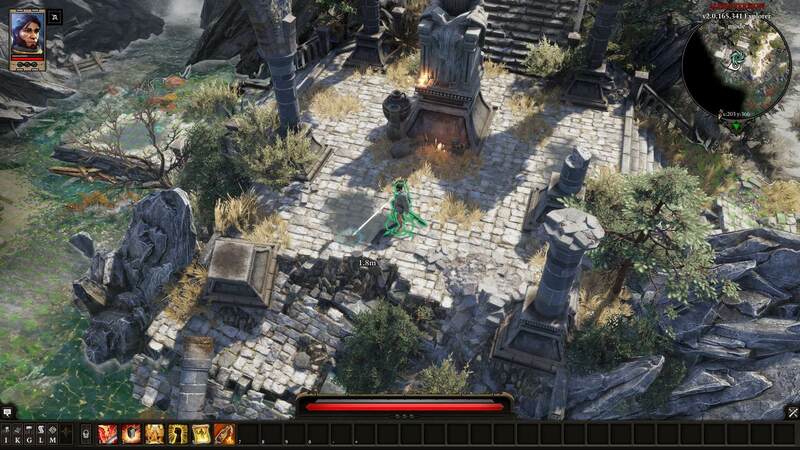 Buying the game in Early Access is recommended to Divinity fans and impatient players, like those who have been looking for it since the announcement. The game is available in Steam for approximately 12$, which is enough even for the first act only. We are certain, the game is worth its money.